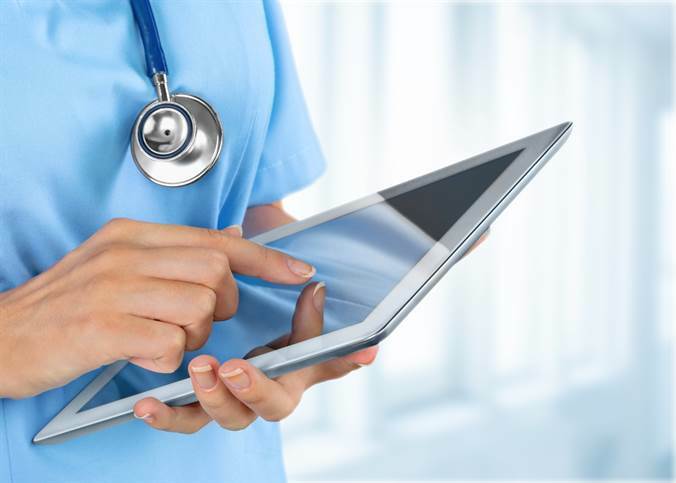 What is Healthcare Information Systems? Healthcare Information Systems (HIS) is an important and growing field at the intersection of healthcare and information technology. As hospitals and physicians move towards electronic health records systems, an increasing number of professionals will be needed to help develop these systems, protect patient data and information, and train new users to utilize these new systems. HIS professionals ensure that the electronic data that medical professionals manage is maintained and exchanged accurately and efficiently. Professionals with HIS skills also help capture, transmit, and use health information improve complex healthcare processes. We offer a minor and certificate in Healthcare Information Systems. Abundant career opportunities in Healthcare Information Systems are available.